You probably haven’t been to these destinations – but it’s about time you do! The beauty of travel is that there’s always a new hotspot emerging. And luckily you’ve got us to keep you updated with up-and-coming destinations in Asia and why they should be on your radar. 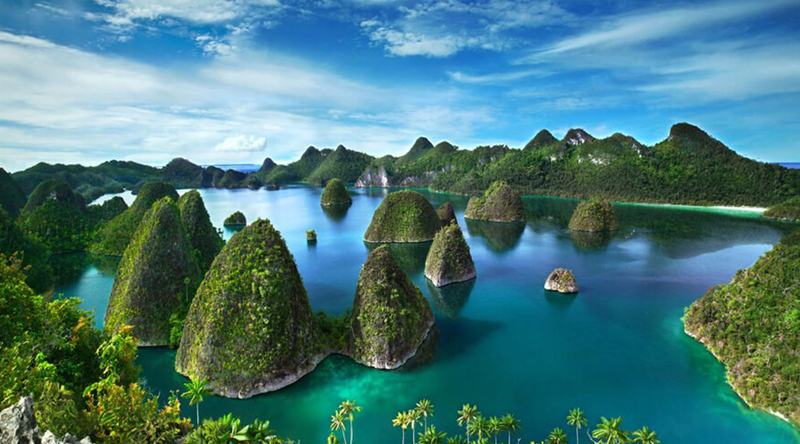 Yes, there are still relatively unexplored places that are pristine and serene – Raja Ampat is one of them! Located off the coast of West Papua is an archipelago of over 1,500 small islands covered in thick jungle and set in luminous turquoise water. It’s not the easiest place to get to, and wild places like this don’t come with five star accommodation. But who cares when you have coral reefs and marine life said to be among the best in the world – manta rays, pygmy seahorses, turtles, sharks! Above the water, more than 500 species of exotic birds call to each other. You can experience a different island every day, watch incredible sunsets, discover hidden lagoons and secluded beaches. This really is the closest to paradise you can get. In the far flung reaches of eastern India lies Nagaland, a region shrouded in mist and mystery. This narrow strip of mountainous territory with rugged hills, emerald valleys and sparkling streams represents primeval beauty. For the adventurous and the intrepid, Nagaland is an ideal place for trekking into areas where traditional lifestyles and supernatural beliefs still linger. Come in December for the flamboyant Hornbill Festival when all the tribes come together for an exuberant celebration of their culture, heritage and cuisine. 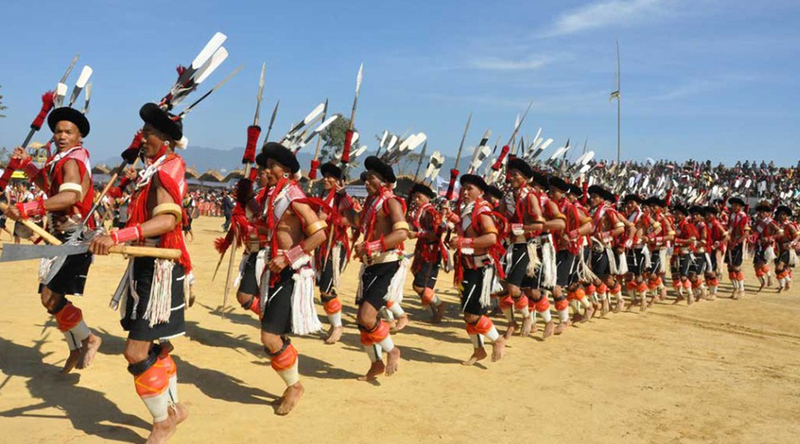 Singing and dancing is a way of life for the Naga people. This can be seen in the traditional dances and games performed to the sounds of thunderous drums, folk songs and soulful war cries. It’s loud, vibrant and chaotic. This is India as you’ve never seen it before! Mondulkiri – the ‘Wild East’ – is one of the most sparsely populated and least visited provinces in Cambodia yet it’s also one of the most beautiful. On this highland plateau you’ll find deep pure jungle, thickly forested mountains and powerful waterfalls. 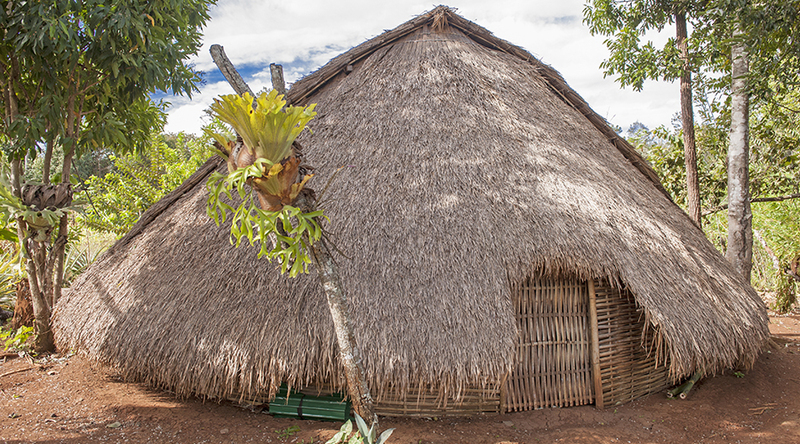 The indigenous hill tribes follow a traditional way of life, with many still living in traditional thatched-roof Phnong houses. Improved access is slowly starting to attract a trickle of tourists to this remote region. Many come to visit the innovative Elephant Valley Project. Set up to create a haven for rescued elephants, there are no elephant rides here, in fact they teach people how to not exploit elephants. Instead you get the chance to shadow happy elephants and just observe them being themselves. Interested? Ask us for details about our North East Cambodia tour (6 nights). 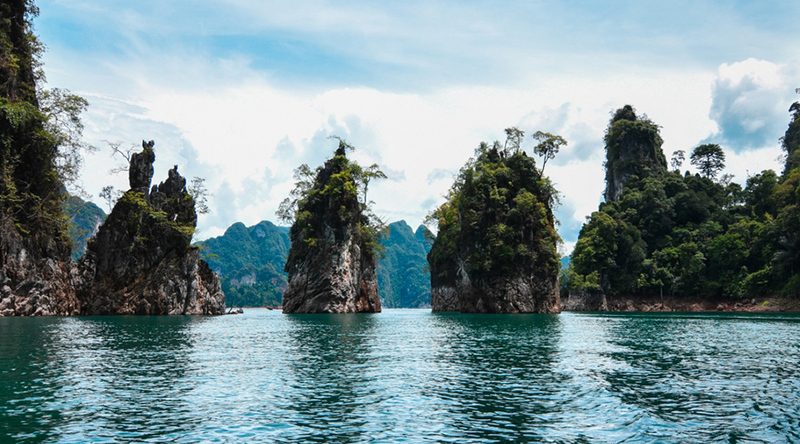 Some say the biodiversity of Khao Sok National Park in Southern Thailand exceeds that of the Amazon! The 738-square-kilometre landscape is scattered with huge limestone mountains covered by the oldest rainforest in the world. It’s home to Malayan sun bears, clouded leopards, wild elephants and many more. The reason this area is so untouched is that between 1975 and 1982 communist insurgents set up a stronghold here. This not only kept the Thai Army at bay, but also kept the loggers, miners and hunters out – allowing the jungle inside to thrive. In the heart of the park is a tranquil lake with floating raft houses and luxury tents. So why not swap the beaches for jungle trekking, lake swimming, canoeing through mangroves and exploring bat-filled caves? Tiger, gaur, Sambar deer and white-cheeked gibbons – these are just some of the wildlife that call Nam Et–Phou Louey their home. As the largest National Protected Area in Laos, currently the only way to visit the area is by doing an eco-tour. 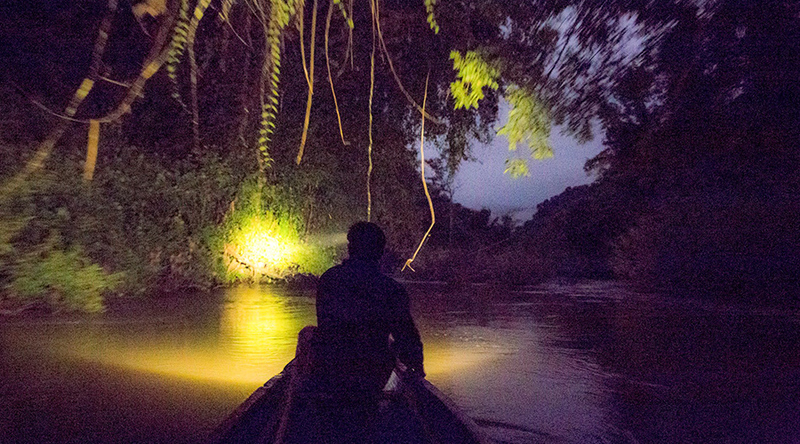 The Nam Nern Night Safari is a thrilling and adventurous 24-hour exploration of the rivers and rainforest. The highlight of the trip is the night time wildlife-spotlighting. After a campfire dinner drift down the inky black river in a long tail boat, engines off, on the lookout for wild and endangered animals. Day time activities include bird watching, wildlife tracking, early morning hikes and discovery of medicinal plants. In case you’re wondering – tigers have been spotted only recently by ICS clients! With the opening of five lodges from the famous Six Senses, the Land of Thunder Dragon is heading to lofty heights of luxury in 2019. As tourist numbers are restricted in Bhutan, the culture retained after years of isolation still remains. Traditional dress is still the preferred attire, and Buddhism is part of every aspect of life. We can’t pinpoint just one region as the entire country is spectacular. 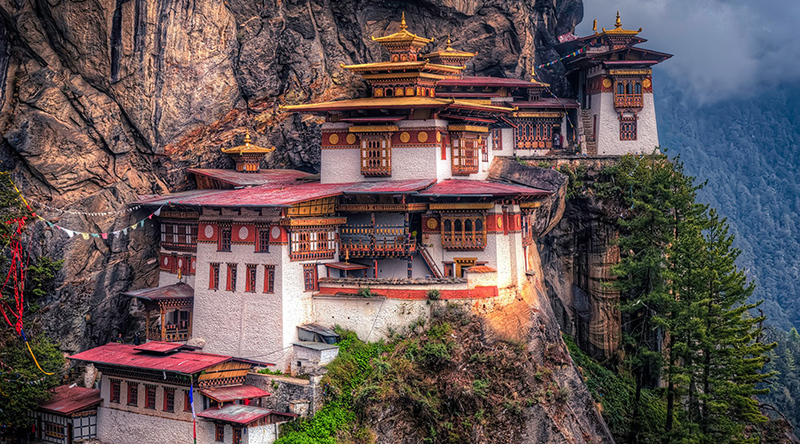 But make sure you do the trek to the Taktsang Monastery, aka the Tigers Nest. This incredible gravity-defying monastery clings to a sheer cliff face 900 metres above the Paro Valley. To experience the stunning Himalayan mountains, prayer flag-strewn valleys, vibrant Buddhist culture and delightful people, check out our overnight tours to Bhutan. The remote and sleepy town of Loikaw in Kayah State is one of the least visited places in Myanmar so you’ll have it virtually to yourself. Yet it’s only one hour’s flight from Yangon! Located near the border with Thailand, the state was off limits to foreigners for a long time. 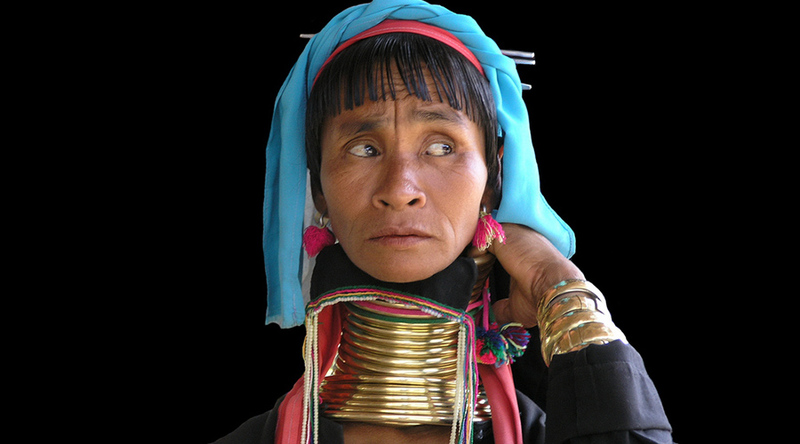 This area of natural outstanding beauty is where you’ll see the world famous ‘long necked’ ladies of the Kayan Tribe, also known as Padaung. But don’t delay, as this tradition of wearing brass coils around the neck is slowly dying out. In nearby villages you’ll see traditional Kayah totem poles. For sunset views over the Shan mountains, walk up to Taung Kwe Pagoda, where white and gold monuments perch on top of limestone outcrops. Ask us for details about our ‘Hiking & Biking, Tribes & Trunks’ tour. 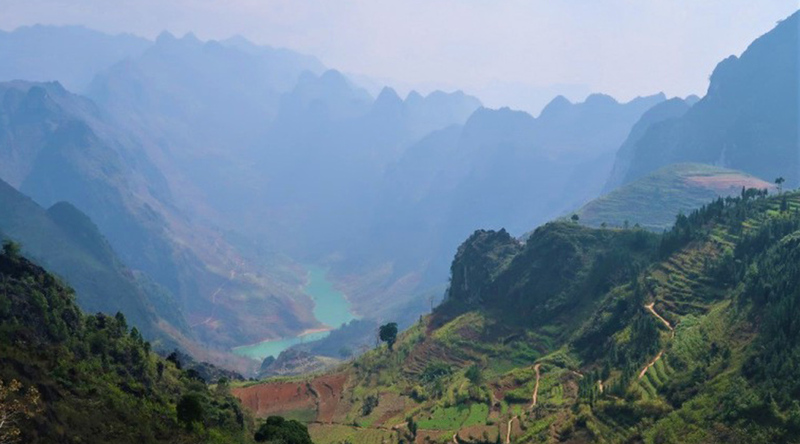 Vietnam’s final frontier is Ha Giang, a wild mountainous region near the Chinese border. Think ethereal karst formations, plunging valleys, sheer sided gorges and rice terraces clinging precariously to steep mountain sides. The Ma Pi Leng Pass is a legendary and rugged road that twists and turns through this area. An impressive set of switchbacks descends down the valley into the little town of Meo Vac. The Sunday market attracts a wide variety of ethnic minority groups who walk all the way from their mountain villages. Dressed in colourful traditional clothes, they come to flirt and seek partners. This is authentic Vietnam, virtually untouched by tourism. 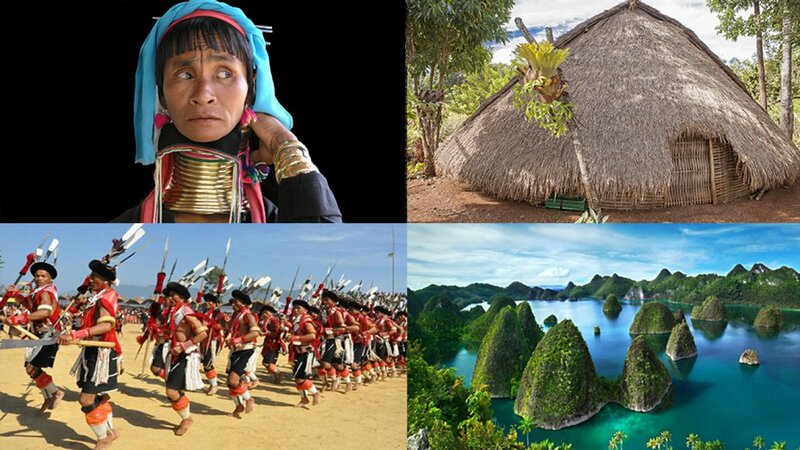 Our ‘North Vietnam off the Beaten Track’ (14 Days) and ‘Vietnam Odyssey’ (21 day) both visit this incredible region. Who knew that you could go whale watching in Sri Lanka? From November to April head to Mirissa in the south of the island. Whale watching is an amazing experience, and is even more breathtaking when viewed from above in a small aircraft. This avoids disturbing the whale’s natural habitat and makes for amazing 360 degree views. There’s several different types of whales here including blue whales. There’s a good chance of seeing dolphins too. When not out at sea spotting 30-metre-long mammals, just chill out on the sand. Mirissa’s beach is dotted with simple shacks and restaurants, mostly bamboo and palm frond affairs – there’s no big developments here.